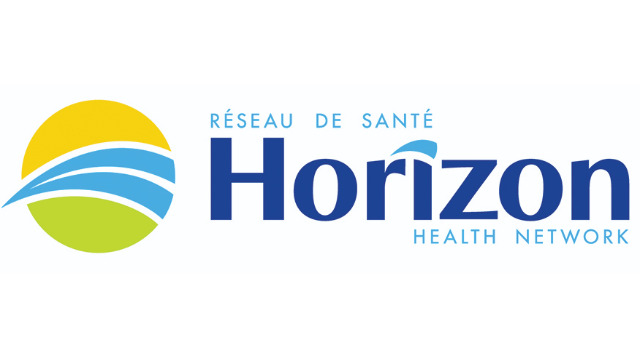 The Moncton Hospital, a facility within Horizon Health Network, is recruiting an anesthesiologist with a Canadian fellowship who has an interest and experience in critical care. In addition to providing anesthesiology services, the successful candidate will participate in the on-call schedule, preoperative anesthesia clinic, and intensive care rotation. Call duties are shared equally among department members. As The Moncton Hospital has affiliation with both Dalhousie University and Memorial University, academic and research opportunities are available. The Department of Anesthesiology requires that members be a fellow of the Royal College of Physicians and Surgeons of Canada. Candidates with Royal College equivalent may be considered. Applicants must also qualify for licensure in the Province of New Brunswick. Standard remuneration is fee-for-service which is a direct compensation between the physician and Medicare of New Brunswick. No source deductions can be provided. However, under special circumstances, with approval from the Department of Health of New Brunswick, a salaried model may be available. Salaried locums receive 10% in lieu of benefits. Remuneration may range between a minimum of $221,078 to a maximum of $350,000 annually (excluding benefits and source deductions) based on qualifications and experience. Remuneration for the OR and on-call is fee-for-service. There is a sessional rate for the ICU. Applicants are invited to forward their CV to the Medical Director, 135 MacBeath Ave., Moncton, NB E1C 6Z8, fax (506) 857-5545, or email at medical.staff@horizonnb.ca.